After all the news and noise about James Cameron's Avatar film franchise over the last year or more, we finally have some words about the future of this film franchise. 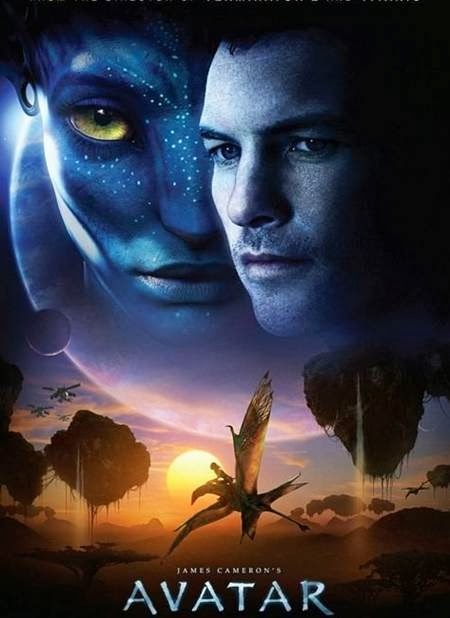 Director James Cameron, producer Jon Landau, Lightstorm Entertainment, Twentieth Century Fox will be filming the sequels in New Zealand, and using WETA for their movie effects. Did I just say sequels, as in plural? Yes, yes I did. 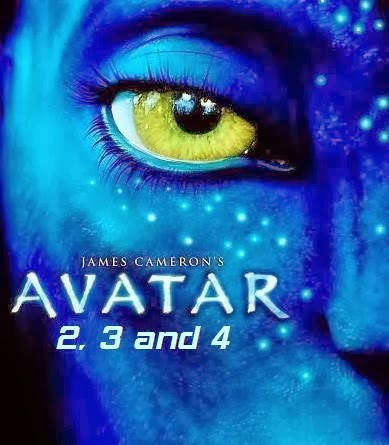 The next three... yes, I said THREE Avatar films, will be coming out in December. December 2016, December 2017 and 2018. To be honest, considering the thematic lack of family oriented movies that come out in December, this would be a boon for this franchise. Not to mention they're sending a message, or at least other movie distributors can see the writing on the wall and either be forced to put up some of their bigger titles in these subsequent Decembers, or release filler films during the holidays so they don't lose potential income from any plans they might have. On the down side, this deal to film over in NZ (new Zealand) seems to have sparked a little ire over there as locals see the deal as "taxpayers giving more money back to overseas film companies." Yet it's estimated that filming over there will have over $500 million dropped on the local economy in production over there. Whether it be production staffing, set staff or monies spent by cast and crew over there. Because of the 20% rebate they offer production companies, making it worth their while to film over there. Plus an additional 5% for films that bring large boosts to the economy, of which Avatar qualifies for. This is why production companies tend to film where they film, the lure of recouping production costs via rebates and other financial incentives made by countries or states.